Pea's Book of Best Friends by Susie Day sold really well for me. 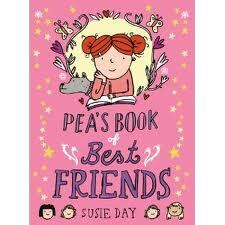 This is a lovely, charming, quirky story about a young girl, Pea, whose mother is a best-selling author. They move out of their dingy little flat into a wonderful house in London and have to start new school and make all new friends. Delightful family drama! 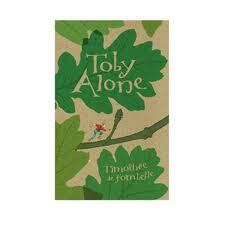 Toby Alone by Timothee de Fombelle is always a favourite among young readers, and this Christmas season was certainly no different. It made the top 10...again! 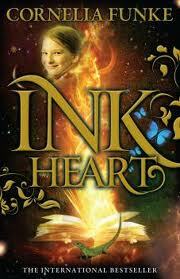 Inkheart by Cornelia Funke... what can I say? It's one of my very favourites. The Girl Who Circumnavigated Fairyland in a Ship of Her Own Making by Catherine Valente... another favourite.. and it delights me no end to see so many, of all ages, enjoying this magical, unusual fairytale. The Adventure Island Mysteries by Helen Moss (yes, all of them)even outshone the Enid Blyton books this year! 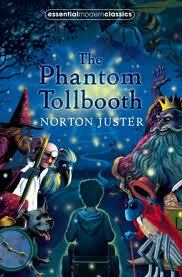 The Phantom Tollbooth is one contemporary classic that stays on my hit list year round. 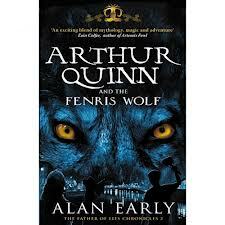 If you haven't read it yet, you really should! The Haunting of Charity Delafield by Ian Beck is the beautifully told story of a young girl living in seclusion in an old and mysterious house filled with secrets. Charity's only friend is her cat, who helps her uncover the mystery of what really happened to her mother. The Speks made another strong showing this year. 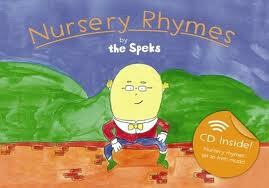 Their Nursery Rhymes w/CD is still a really big hit with young children and their families! 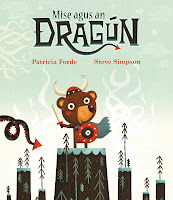 The Good Inventor by Charlotte Curley is new out, written by a local author and takes place in Connemara. A contemporary mystery/adventure with ancient roots, this book has caused a lot of excitement! 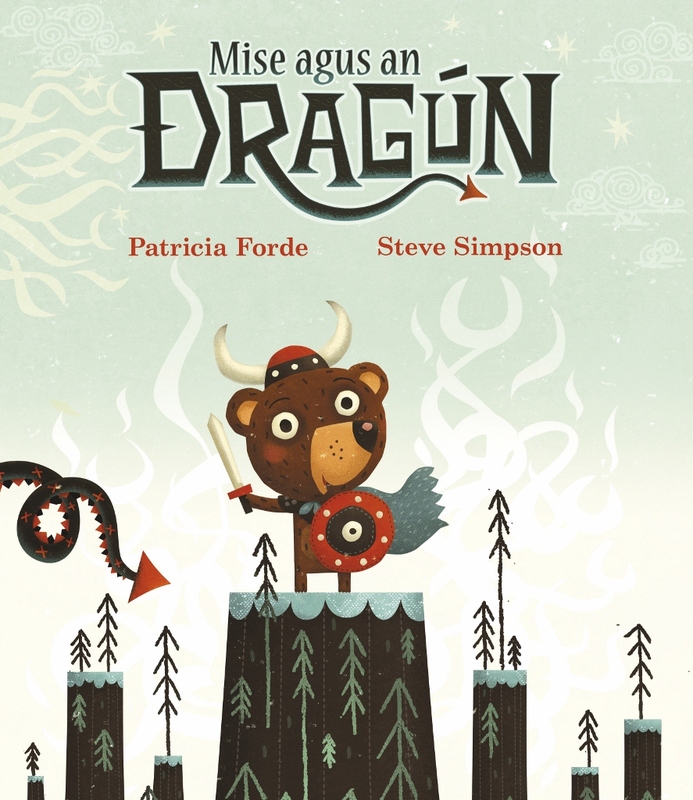 Mise Agus an Dragún by Patricia Forde/illustrated by Steve Simpson was not only the best selling book as gaeilge this holiday season. It also made the top 10 best sellers! .... followed close behind by Ulchabháin Óga (Owl Babies) by Martin Waddell, translated into Irish by Gabriel Rosenstock. Just a few here... but looking at the list, all I could think was WOW! What books did you get for Christmas? What memories did you give? First, I wanted to thank all of you who have been following my Advent Calendar of Books. We're nearly there now. Just a few more days... and I hope you've all enjoyed my Advent Calendar. Feel free to comment on a few of your own seasonal favourites! Now, down to business.... I know there are quite a number of you who are anxiously waiting Santa. Remember, you have to be asleep before he arrives! But, if you're like me, you'll want to track Santa's progress as he makes his annual epic journey. 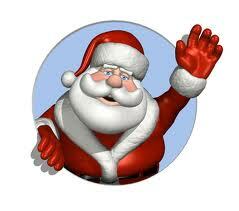 So... here's the NORAD Santa tracker link for you to visit and download. Get the latest as Santa circumnavigates the globe! This is the original ending to How The Grinch Stole Christmas (narrated by Boris Karloff) and it still leaves me smiling, but with a lump in my throat and eyes starting to well. I think we should remember this while we are rushing around.... hope you enjoy it. And here is my favourite quote... if you've been following the Advent Calendar of Books page, it's on day one. And it's one I have known by heart since I was a small child. That's a long time ago! Fantastic! The wonderful, brand new Mise agus an Dragún picture book , written by Patricia Forde, illustrated by Steve Simpson and published by Futa Fata was featured on the cover of this weekends' Sunday Business Post! 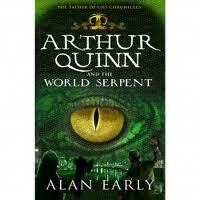 The article was featuring 'Worlds of Wonder'... great books for childrens' Christmas Gifts! Well done, all. While you're out and about, hurrying around trying to find exactly the right gifts for those special someones in your life, don't forget to take some time to actually enjoy the season. (we hurry and worry too much!) 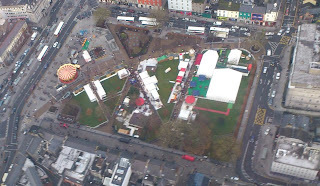 While the Galway Christmas Market offers loads of unique and interesting gifts (and FOOD... wonderful food), you really should enjoy it, just for the atmosphere. Every day, there are wonderful mini-events happening, from caroling to storytelling to childrens' workshops. 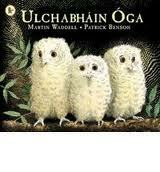 (This past weekend, the storytelling featured Oisin the Brave, a new storybook from Eire's Kids of Oranmore!) And don't forget to ride the carousel... how often do you get the chance right in the heart of Galway?